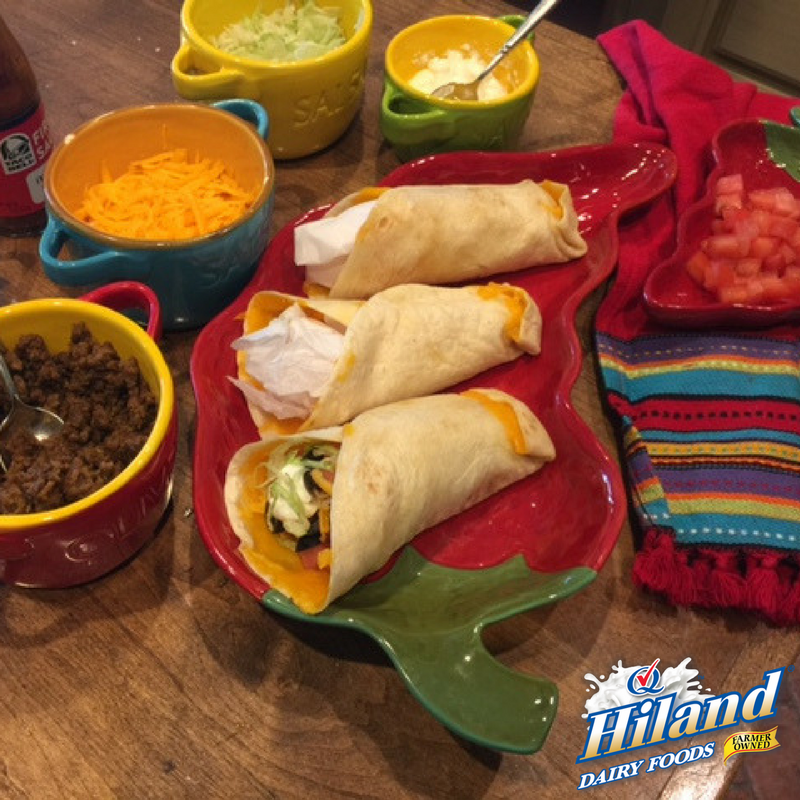 My family has a taco bar dinner on a weekly basis. My kids love tacos and I love preparing them because they’re easy to make. 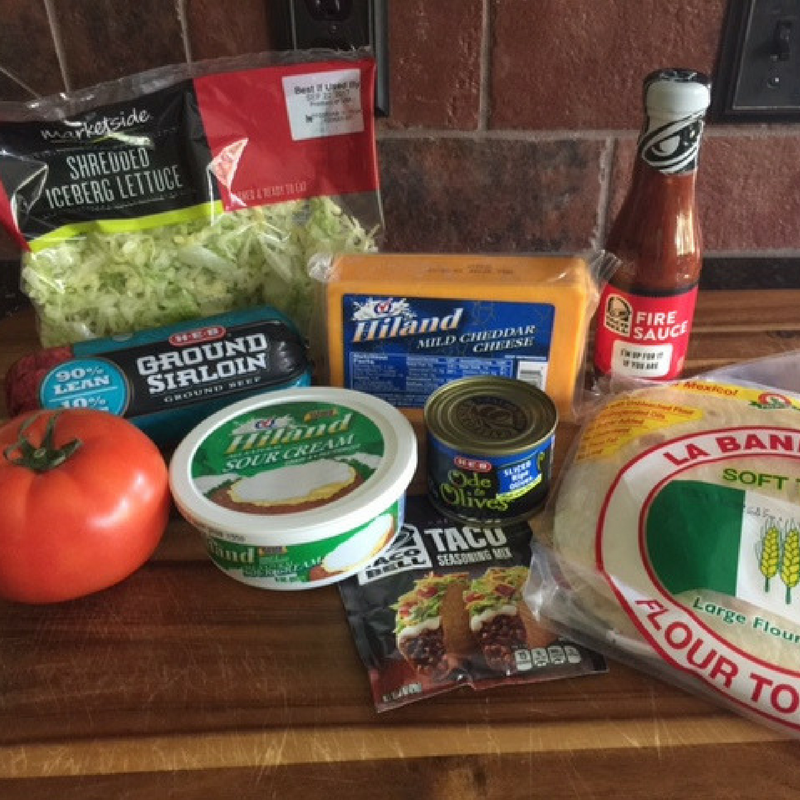 And, now that after-school activities have started, I’ve come up with a way for my kids to take their tacos with them on their way to a practice without the mess. Super simple. Super yummy. It’s a super dinner on the go. 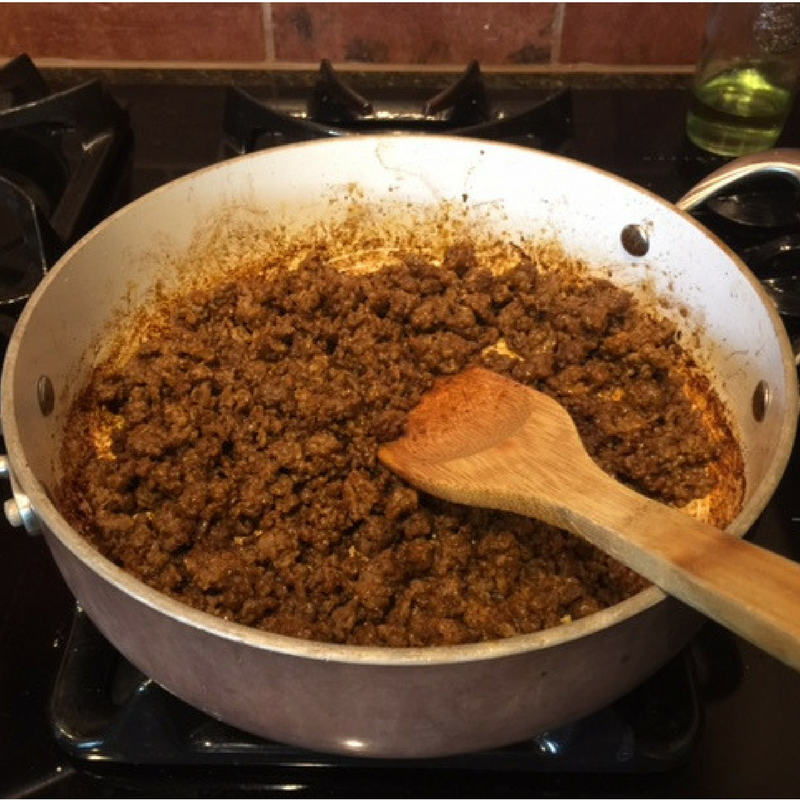 Prepare ground beef and taco seasoning according to package directions. 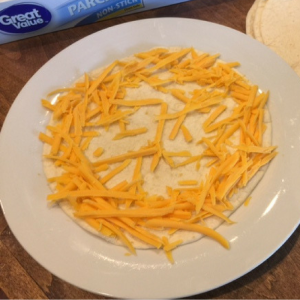 Place a flour tortilla on a microwave-safe plate and sprinkle with cheese. 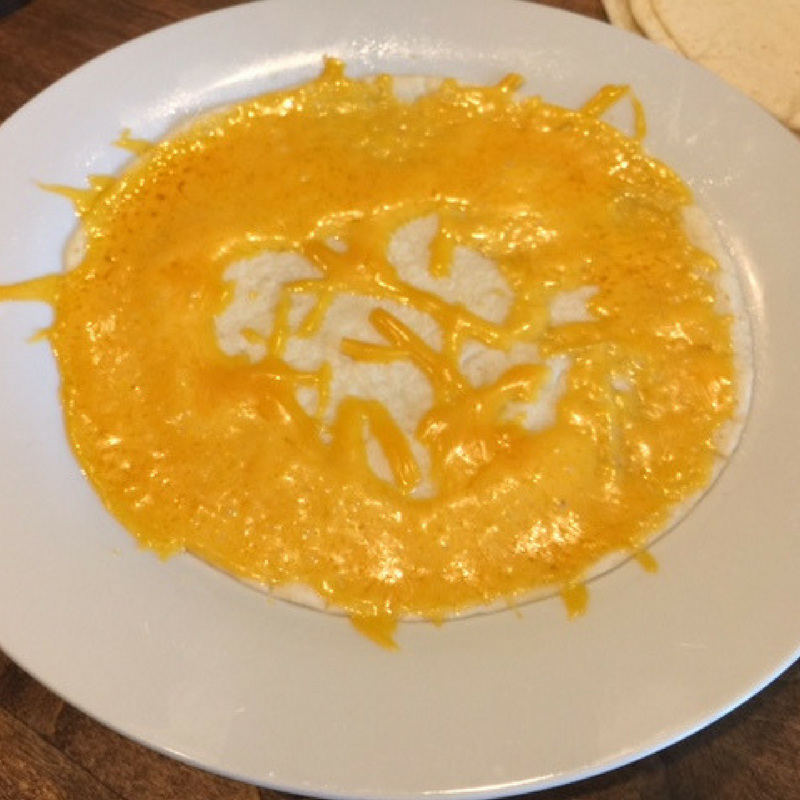 Be sure to sprinkle more cheese around the edges than in the middle of the tortilla. Microwave the tortilla 25-30 seconds until the cheese is just melted. Remove from microwave and place crumpled parchment paper down the center the tortilla. Be sure to make the parchment balls ascend in size. Tip: It’s important to use only microwave-safe parchment paper. 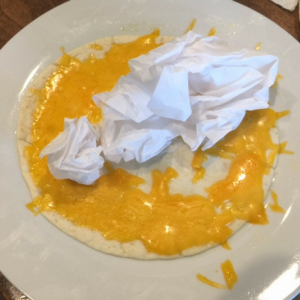 Aluminum foil could cause a fire in the microwave, and paper towels or wax paper will stick to the cone’s cheesy interior. 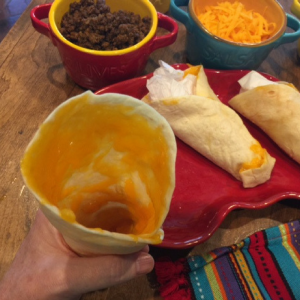 Immediately roll the tortilla over balled parchment paper to form a cone. 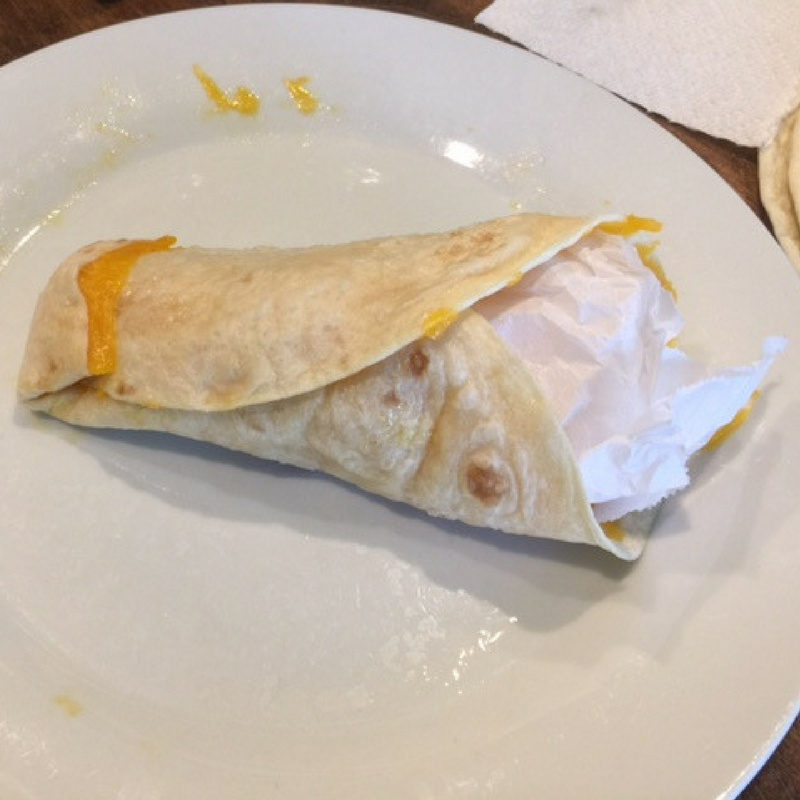 Press the bottom of the tortilla tip upward to close the cone. Set cone aside and let cool for about 5 minutes. Remove parchment paper from inside the cone. Fill the cone halfway with meat and additional toppings. Repeat layering once more until the walking ta-cone is full. If you have sporty kids, it’s a great idea to have Hiland Dairy Chocolate Milk for a recovery drink. It’s loaded with high-quality protein and nutrients the body needs after a tough practice.